Learn all the secrets of chefs and why don’t the gravies we make at home taste like the ones we get at restaurants – in spite of using the best of masalas. 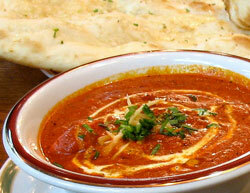 Well, Chefs in restaurants prepare 3 basic gravies – Makhani gravy, Onion gravy and White gravy. They prepare big quantities and much prior so that when they get orders the final dish is prepared using any of these basic gravies. Depending on the recipe, either one gravy is used or even a combination of two or all. So now you know why their gravies are so distinctive and exclusive. At my cooking classes, I try to give my students the best and authentic recipes. So for this purpose, I actually took training from a wonderful Chef who has more than 25 years of experience in a restaurant!! He was kind enough to share his secrets with me – which I ultimately pass on to my students. So what are you waiting for? 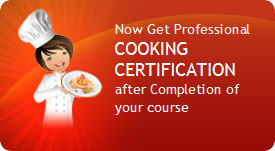 Learn to cook Restaurant Style Gravies at my cooking class in Mumbai.